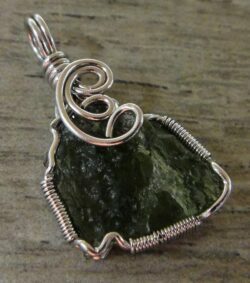 Artisan moldavite jewelry is available from Glassando, on our website as well as inside our Iowa City Store! Our selection includes moldavite pendants, moldavite earrings, moldavite bracelets, and more! 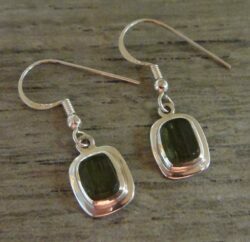 Moldavite is a deep green, translucent stone that is created from the impact of a meteor hitting the earth. This unique material is a wonderful choice for lovers of green jewelry, unique gemstones, or science-related jewelry! 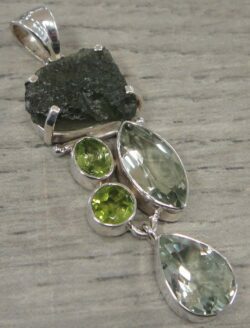 Handmade moldavite jewelry from Glassando includes moldavite pendants, moldavite earrings, moldavite bracelets, as well as moldavite and sterling silver jewelry, moldavite and peridot jewelry, moldavite and green amethyst jewelry, and moldavite and pietercite jewelry! 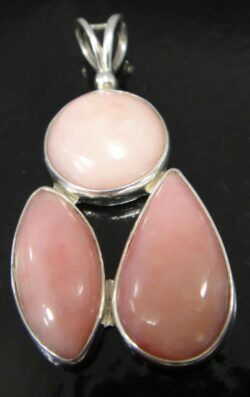 These pieces make lovely examples of green jewelry, historical jewelry, statement jewelry, and unique natural gemstone jewelry. 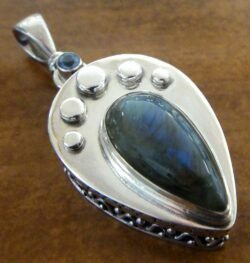 To see an even wider variety of handmade jewelry featuring lots of different gemstones and artisan jewelry materials, you can visit our jewelry store in downtown Iowa City. Glassando is a locally owned store that can be found inside the Old Capitol Town Center. The Old Capitol Town Center is right next to the University of Iowa Pentacrest and it can also be called the University Capitol Center or the Old Capitol Mall. It features convenient parking in the attached Capitol Street Parking Ramp, which offers your first hour free of charge! 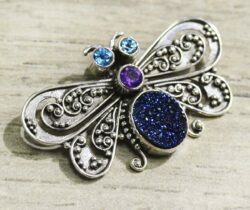 Explore our website or visit our store to see even more handcrafted pendants, earrings, bracelets, necklaces, and rings!